Far Cry 5 gets its next patch tomorrow when the game goes down for maintenance at 9:00pm EDT. Far Cry 5 gets its next patch tomorrow when the game goes down for maintenance at 9:00pm EDT. 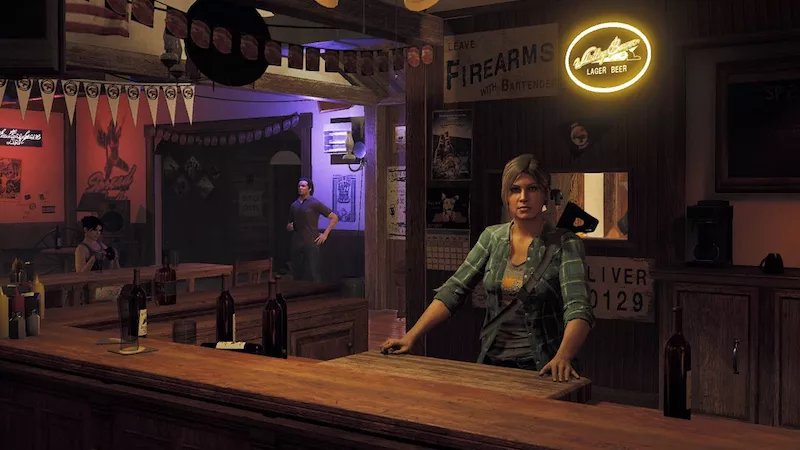 Title Update 5 fixes a number of bugs, including several we’ve written about including the never-ending credits loop and Mary May not spawning in the truck. It also mentions re-balancing some of the weapons.